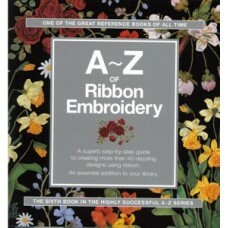 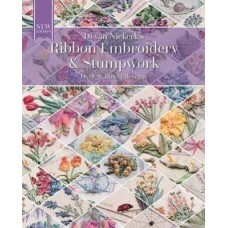 A - Z of Ribbon Embroidery by Country Bumpkin Publications. 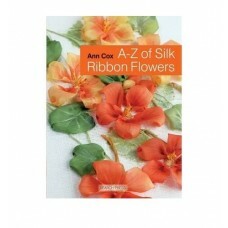 The appeal of ribbon embroidery is ti..
A – Z of Silk Ribbon Flowers by Ann Cox. 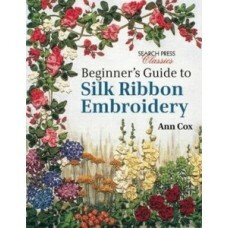 From Aquilegia to Zantedeschia, Ann Cox's accomplished r..
Beginner's Guide To Silk Ribbon Embroidery by Ann CoxOver one hundred step-by-step photographs show ..
Creative Ribbons & Roses by Gail RogersA resourceful book complete with a getting started sectio.. 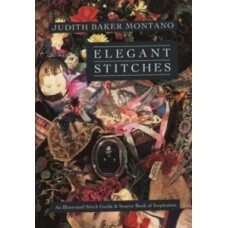 Elegant Stitches by Judith Baker MontanoUse the beautifully illustrated 117 embroidery stitches to s..
Embroidery With Judith & Kathryn by Kathryn Thompson and Judith CoombeFrom the editor: "Tur..
Kaye Pyke's Classic Cushions by Kaye Pyke, Anne Stowers and Lynne Landy"Kaye Pyke's Classic Cushions..
Little Flowers In Silk & Organza by Di Van Niekerk.This irresistible book is all about making li..
Monograms & Words in Ribbon Embroidery by Di Van Niekerk. 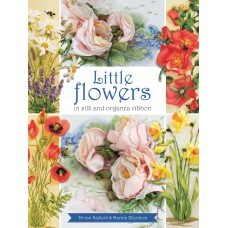 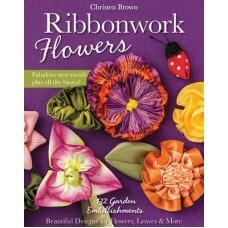 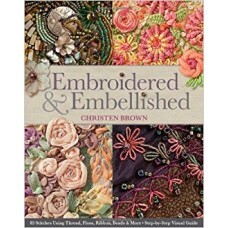 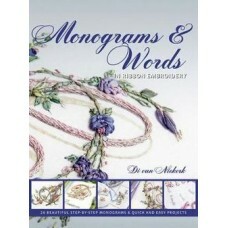 Each letter is beautifully reproduced i..
Ribbonwork Flowers by Christen BrownGather, twist, and stitch an array of flowers from elegant ribbo.. 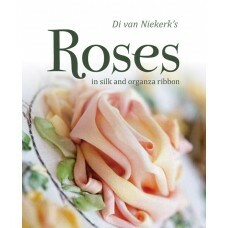 Roses in Silk and Organza Ribbon by Di Van Niekerk.Di van Niekerk’s Roses in silk and organza ribbon.. 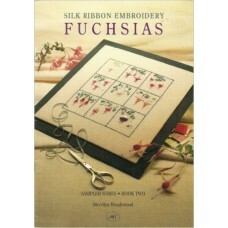 Silk Ribbon Embroidery Fuchsias by Merrilyn HeazlewoodFuchsias and silk ribbon embroidery blend.. 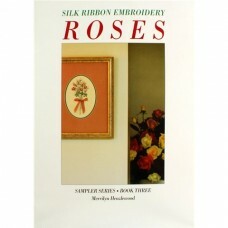 Silk Ribbon Embroidery Roses by Merrilyn Heazlewood.. 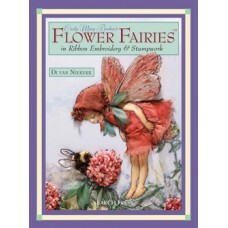 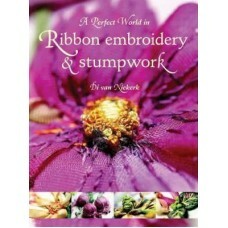 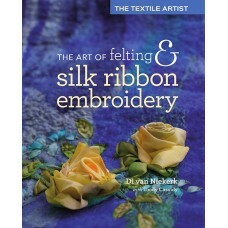 The Art of Felting and Silk Ribbon Embroidery by Di Van Niekerk.Internationally renowned ribbon arti.. 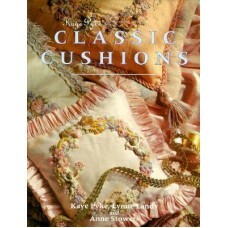 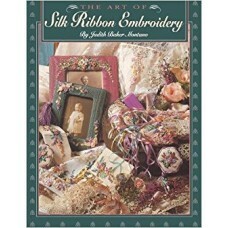 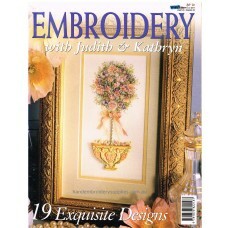 The Art of Silk Ribbon Embroidery by Judith Baker Montano.Published in 1993, a beautiful book featur.. 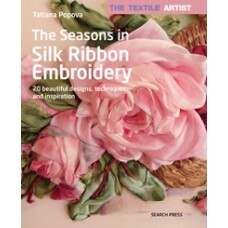 The Seasons in Silk Ribbon Embroidery by Tatiana Popova. 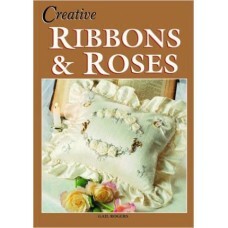 An informative and inspirational guide t..